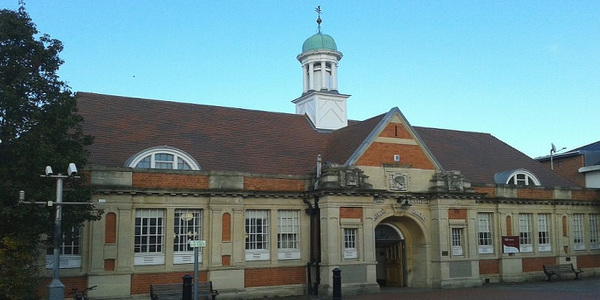 In 2016 Reading Borough Council consulted on changes to the library service. Many of these changes were introduced from 2017 and enabled savings of £290,000 from the library service budget. The council is now launching a further consultation. As a result of government cuts in funding and increasing demands for services every local council is having to make major savings. RBC therefore needs to prioritise the use of their resources across the Council, including those used to deliver library services in Reading. RBC has already made major savings by making the library services more efficient through making better use of technology such as the self-service kiosks and changing operating systems. Another way our libraries can contribute towards savings is to make the best possible use of available space and RBC has already consulted on some plans to bring libraries together with other services in new community centres or ‘hubs’. RBC wants to sustain an affordable but comprehensive library service. Your feedback is needed to help achieve that. The proposals here in total would save £220,000 of the library budget. The consultation survey is available online at https://consult.reading.gov.uk – the closing date for responses is 21 March 2018.